You’re leaving home and you can’t find your keys… Does it ring a bell? 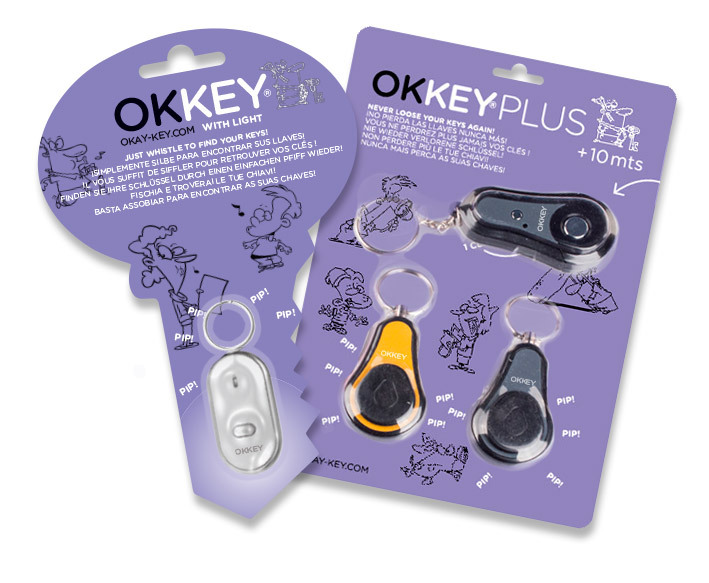 Then Okay Key ™ is the perfect gadget for you! 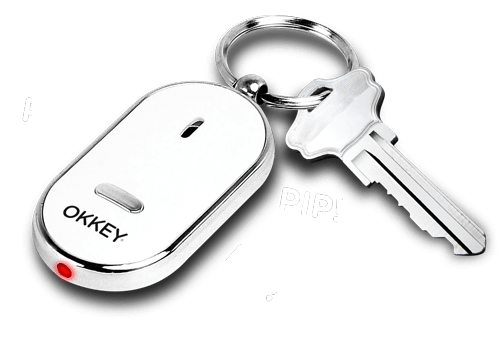 Every time you don’t remember where you left your keys, simply whistle and Okay Key ™ will emit a bleep revealing their location. It also sends out light signals in case you are in the dark, and it has a built-in button to use your Okay Key ™ as a mini toch. Thanks to its small size and light weight you can take it with you without even noticing. Its white design with metal details looks like car keys. 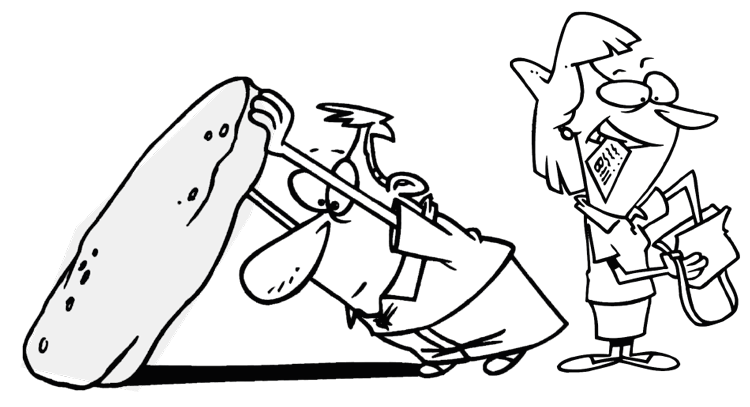 This way nobody will discover your little secret! Its built-in red LED light will allow you to find your keys in the dark or illuminate the door lock when you arrive home at night. Operation: Press the side button of the receivers to activate them and an alarm will sound.  Then, press the silver button of the transmitter to connect the devices. When the alarm stops sounding, you’re ready! 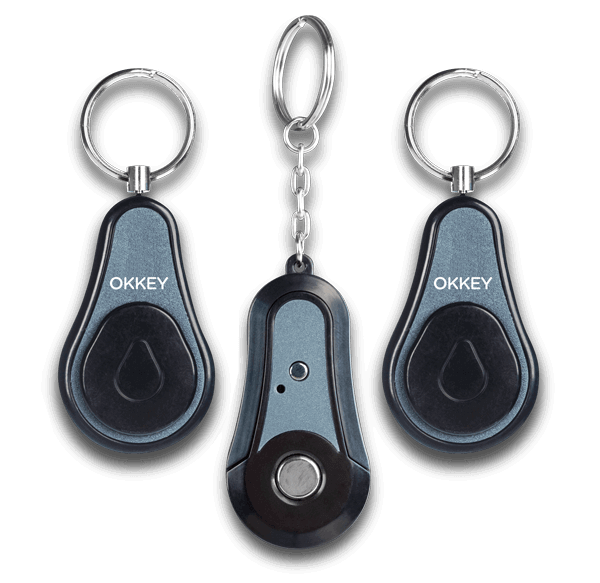 Every time you press the button of your OKKEY, the alarm will sound for 6 seconds. If the receivers are out of range or disconnected, a red light on the transmitter will turn on.